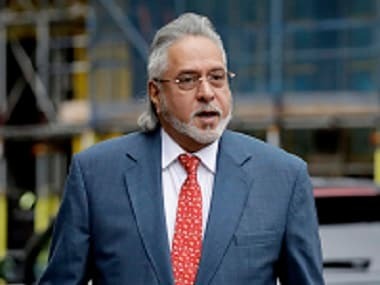 London: Embattled liquor tycoon Vijay Mallya has submitted a "renewal application" in the UK High Court, making another attempt at appealing against his extradition to India to face fraud and money laundering charges amounting to Rs 9,000 crore. The 63-year-old former Kingfisher Airlines (KFA) boss failed in his first attempt at an application seeking "leave to appeal" in the court last Friday and had five business days to renew that application to seek a brief oral hearing before a high court judge, where his lawyers will further plead his case against being extradited to India. UK home secretary Sajid Javid had signed off on a Westminster Magistrates' Court order for Mallya to be extradited to face the Indian courts back in February. Mallya then filed an application for permission to appeal against that decision in the high court, which was refused by Justice William Davis, giving him a week to apply for “oral consideration” via a renewal application.